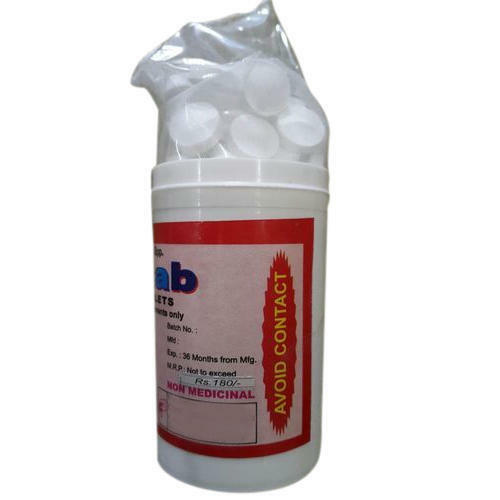 We are also offering Formalin Tablets to our valuable Clients. Incorporated in the year 1992, at Sonipat, (Haryana, India), we “Chemilinco Pharmaceauticals”, are a Sole Proprietorship Firm, engaged in manufacturing and wholesaling a comprehensive range of Soda Lime and Pharmaceutical Medicines. Under the management of our Mentor “Mayank Malik (Proprietor)”, we have gained huge success in this industry.